MidState Medical Center is bringing advanced breast care services directly into the community with its new Breast Care Center in Meriden. Opened on February 11, the 2,064 square-foot, 5-exam-room space offers a wide range of services that support every stage of patient treatment. The Breast Care Center is a part of the Hartford HealthCare Cancer Institute, which is a member of the Memorial Sloan Kettering Cancer Alliance. A broad array of services and technology in one location creates a comfortable, convenient experience. Personal attention is paramount, and patients are guided through the process by highly trained, caring professionals. 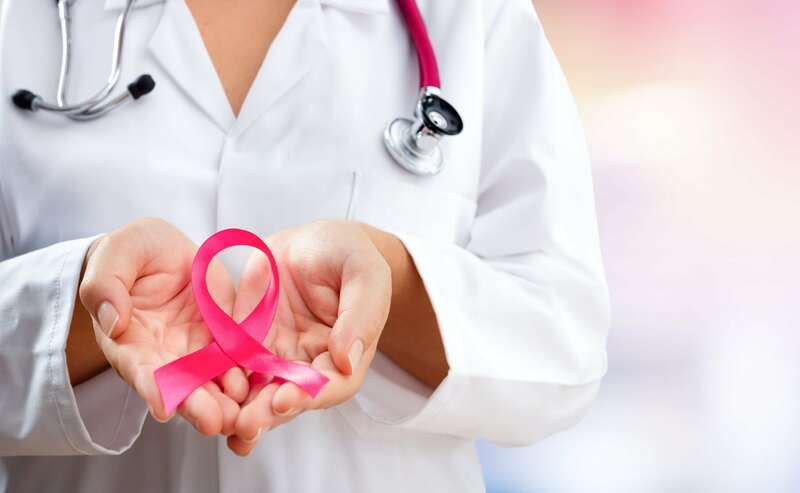 Offering everything from screening to post-operative treatment, the Breast Care Center offers the latest in 3D mammography, breast conservation surgery, chemotherapy, and radiation therapy. Patients also have access to specialized ultrasound equipment and same-day imaging services conveniently located across the hall. At the heart of the center is a team of primary care and gynecology physicians, radiologists, pathologists, breast and oncologic surgeons, plastic and reconstructive surgeons, medical oncologists, radiation oncologists, nurse navigators, and a wide range of support staff. In addition to Dr. Lawrence, Drs. Elizabeth Riordan and Niamey Wilson are breast surgeons accepting new patients. Dr. Wilson also serves as the director of breast surgery quality and research at the Hartford HealthCare Cancer Institute. To treat the whole patient, the Breast Care Center incorporates a multidisciplinary approach. Nurse navigators help guide patients through the process by answering questions and providing resources. Family support is an important part of successful recovery and for that reason social workers, behavioral health specialists, nutritionists, and even financial counselors are on hand for patients and their families. Through the HHC Cancer Institute’s membership in the Sloan Kettering Cancer Alliance, MidState breast cancer patients have close-to-home access to the latest clinical trials, as well. The MidState Medical Center Breast Care Center is located at 435 Lewis Avenue, Suite 104, Meriden. To make an appointment, or for more information, call 203.694.5200.